Early voting for the November 4th election started yesterday. Yeah, it’s finally here. And I’m a little disturbed by how much I like this stuff. 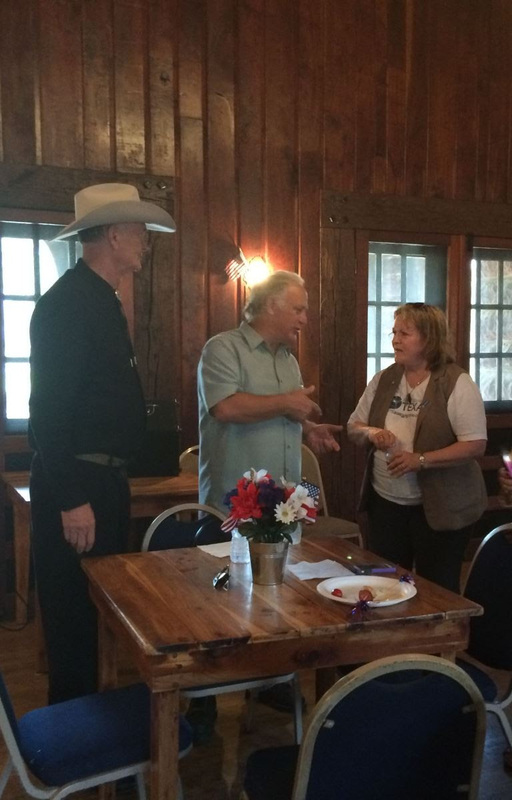 Plus school board, Austin Community College trustees and other local elections. If you love to vote — and I mean really love to vote — this is your kind of ballot. Just bring a photo ID and an energy bar. Austin Community College also has three items on this tome of a ballot. And I’m worried that folks don’t know how important these propositions are to addressing the workforce and educational needs of our region. ACC has already contributed an amazing asset to Central Texas by turning part of Highland Mall into a state-of-the-art educational facility. The bond measures will allow ACC to continue its overhaul of the Highland campus while building a new campus in Leander, renovate the historic downtown campus and create training facilities for first responders in Hays County. 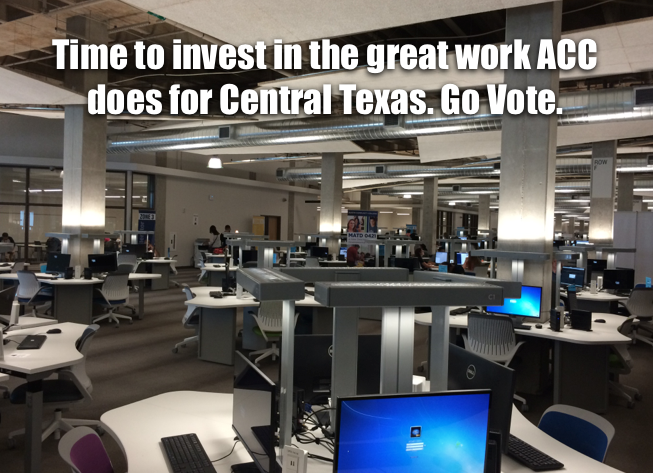 This is the first ACC bond or tax rate election in a decade, and it’s time to invest in the great work that the college does for Central Texas. From affordable college coursework to uniquely Austin job training and skills development, ACC is a great community partner and a smart investment. I urge you to look for the measures. And I ask you to please vote for them. If you’re a straight-ticket voter, make sure you keep going through the ballot so you don’t miss out on these important issues. 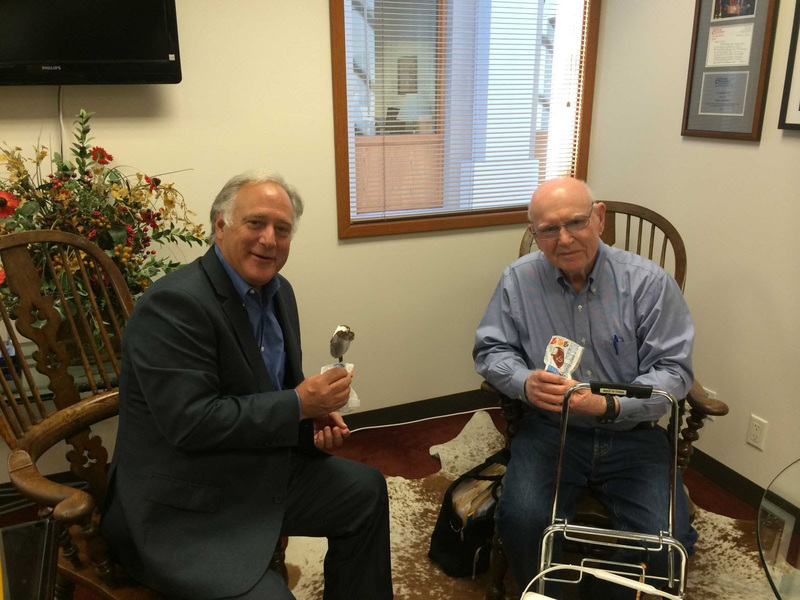 Haskell Simon, a rice farmer from Bay City, came to visit last week so that we could talk about water issues. We don’t agree on everything but he’s got a great historical perspective on water issues in Texas that I appreciate a lot. And he brought me ice cream, as promised.